You want to know how to mix it up this Valentine’s Day and you only have, like, 24 hours to get a gift that kills? No prob. Ditch the flowers (is it just me, or is it a bummer to receive a $100 arrangement and have to then cram it into the compost not even a week later) and embrace gifting outside of the Hallmark holiday box. 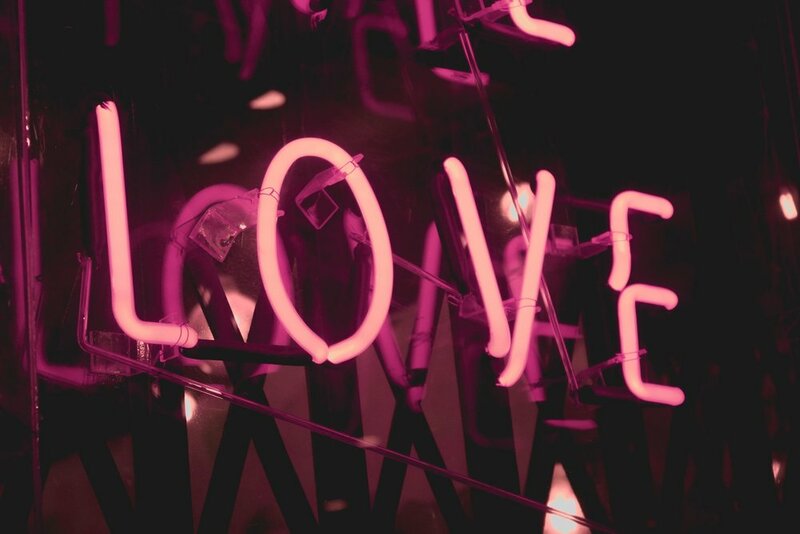 The following are our favorite, sexed up gifts to give your boo TOMORROW. Soooo get reading and prepare to hit ‘one day shipping’ on Amazon ASAP. Valentine’s Day gifting solved below. For us, somehow no-booze January has rolled into barely drinking February. Which means Wine Wednesday has become cannabis treat Wednesday (hmmm not the same ring to it), and that we are now totally buzzed-treat experts. Spice up your Wednesday, Feb 14 with our February faves, Dosist Arouse or Passion pens and Sensuali-Tea. Grab your boo and hop in the car headed south/north/east/west for a night at a gorgeous resort for spa, sunsets with a horizon and all the room service. 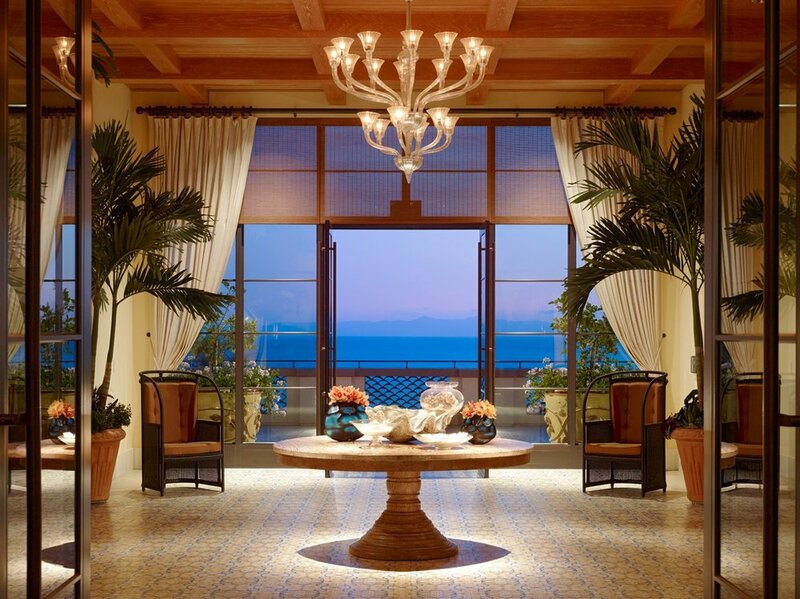 From Los Angeles, we’re thinking destinations like Terranea, El Encanto or my favorite wellness getaway in Northern California, 1440 Multiversity. Oh you’d rather stay in? How about gifting the UK’s beautiful, zero-proof spirit Seedlip and whipping up a couple of sultry, warming cocktails like any of these stunners put together by Food & Wine. Scents are personal, sure, but when chosen well it can be one of the best-received gifts. 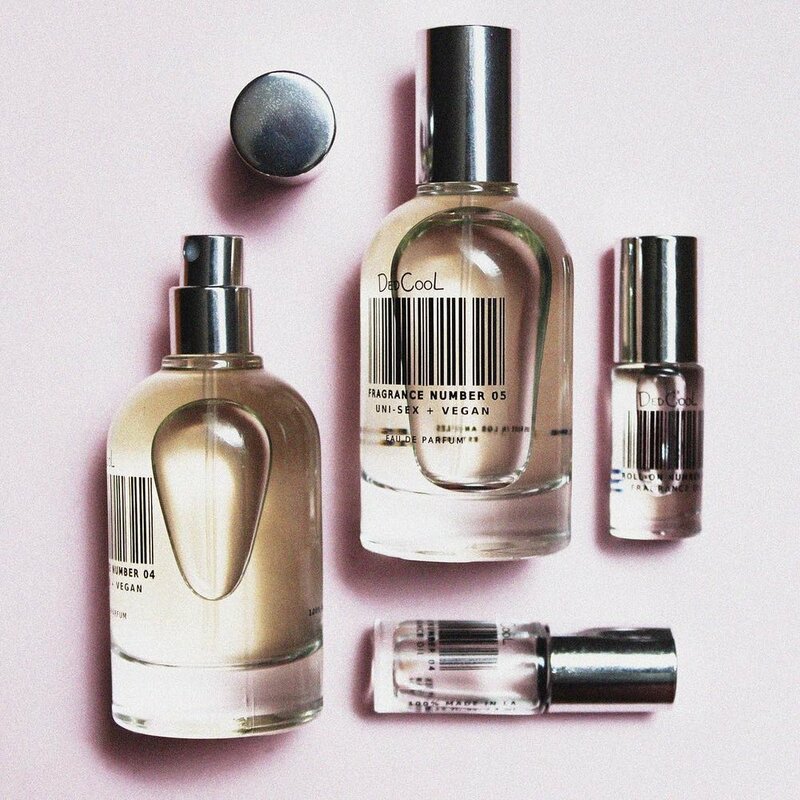 And there’s not all that much at risk when shelling out sub-$100 for a cool kid fragrance from LA’s indie olfactory darling DedCool. Of the five varied scents, we’re suckers for the original number 01, but they're all beautiful. We discovered the Nokia Steel HR when hunting for the best new trackers for 7x7, and cannot get enough. It's chic, tracks not just steps, but heart rate, sleep quality and one charge lasts nearly two weeks. Just in time for Vday, the brand has released a rose gold version. So jewels might not be the first thing you think of when pondering gifts for your healthy SO, but they should be! 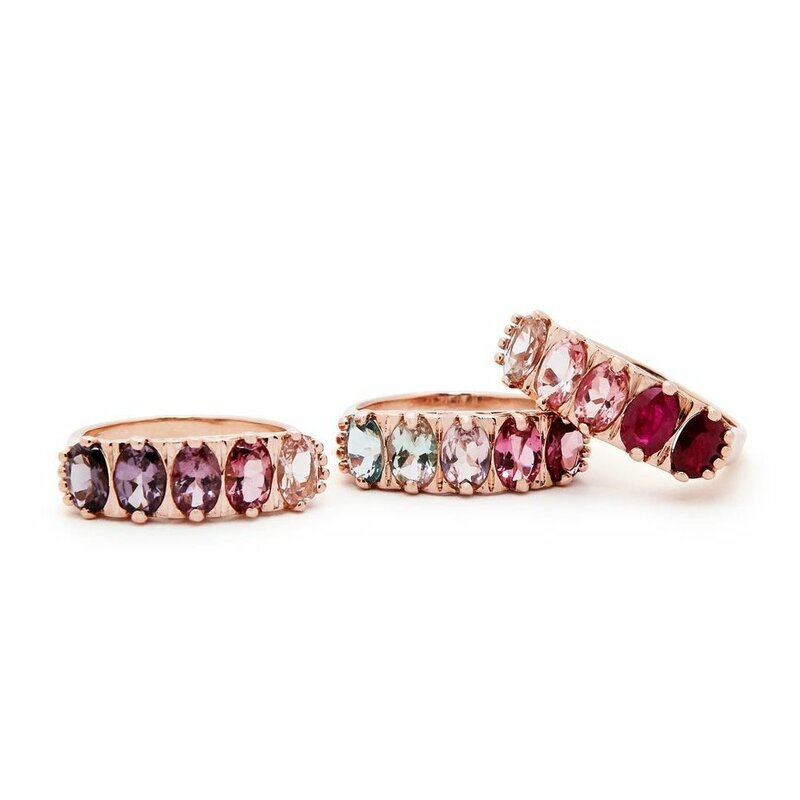 We’re pretty sure gifting an F&B Ombre Ring from Fox & Bond will earn you some serious ‘thank you’ cardio! Stocking your partner's wine fridge, wine cellar, or stash with a regular wine subscription is a sure-fire way to appear thoughtful when really it's a gift for yourself as much as it is for them. Brands like Dry Farm Wines only work with natural wine producers, and some of the smaller subscriptions like Wine Trees seek out producers with minimal eco-impact. This new ‘muscle stim’ gadget is the ultimate recovery tool. It’s hot off of the presses, so your boo will be one of the first to delight in the twitchy, delightful benefits of pre-workout, post-workout or massage muscle stimulation.